Home / Facts / News / Unbelievable / Viral / Flight Attendant Shares 10 Secrets That Passengers Don’t Even Know About! 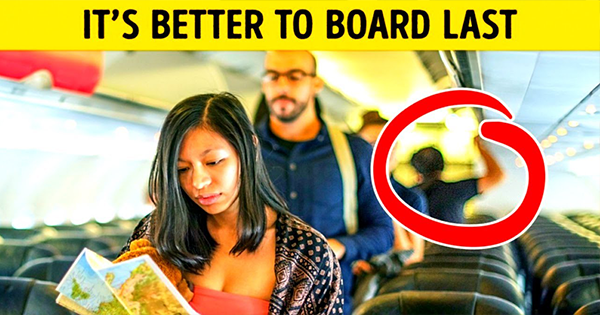 Flight Attendant Shares 10 Secrets That Passengers Don’t Even Know About! When you are bound to have a vacation or a long journey, the least you could ask for is having a peaceful and enjoyable flight. 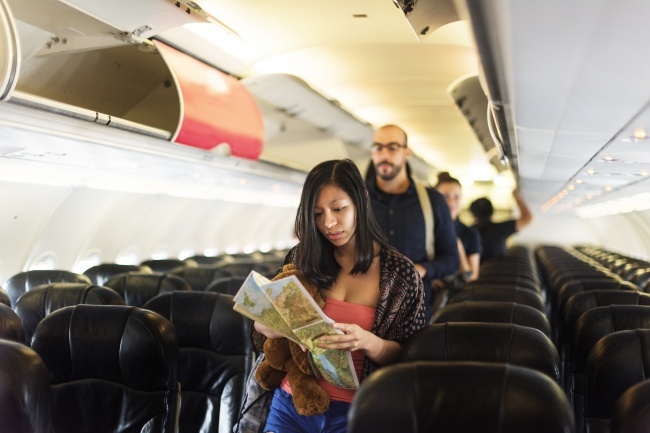 Aside from sleeping the trip off, there are other ways to make the most out of your flight. 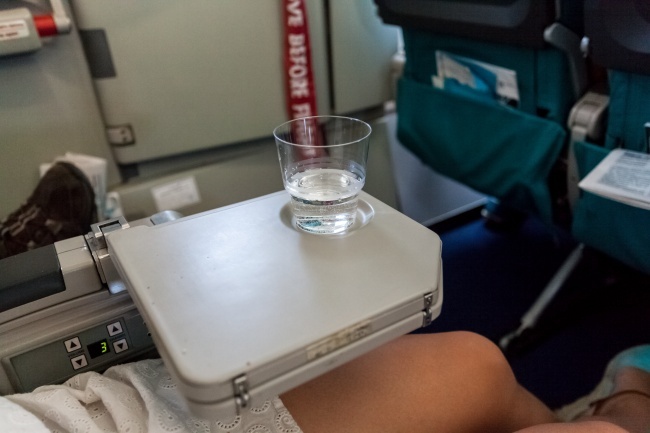 Flight attendants have shared 10 secrets that you might take advantage of your next flight. - When your stomach craves for more food while you’re on board, don’t be shy to ask the flight attendants for another serving. 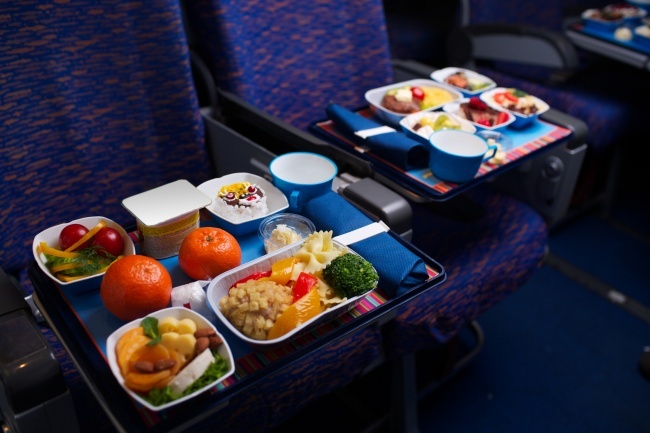 Since most food allocated for passengers onboard has a short shelf life, all excess containers with food are immediately discarded after the flight. 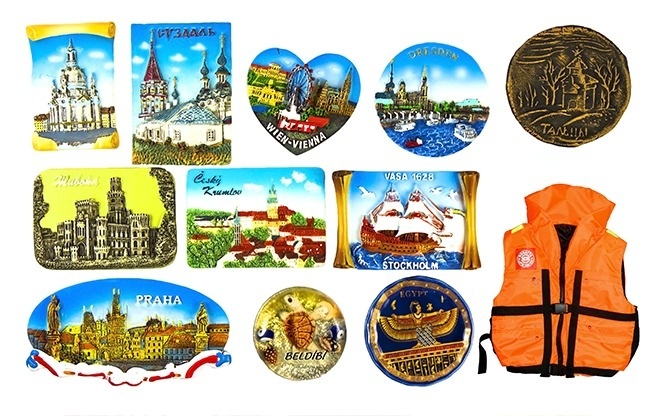 - Surprisingly, there are still a lot of passengers who steal life jackets under their seats as a souvenir. So better check for the life vest before the flight for your own safety. - Despite airlines’ strict policy against smoking on board, there are still some passengers who could not help the urge to puff some cig. 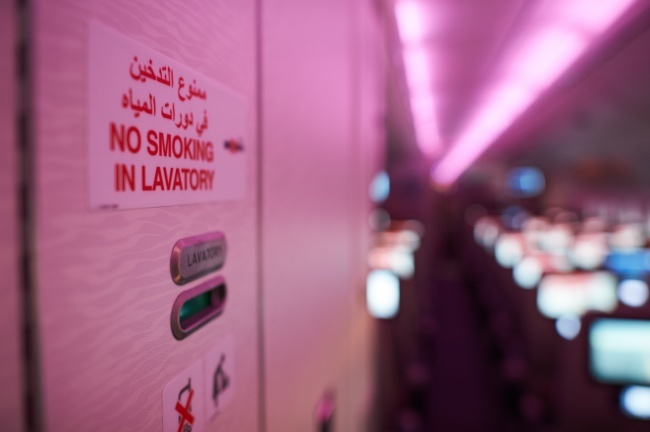 If you are one of those passengers, kindly use the ashtrays in the toilet and don’t forget to pay the fine for smoking. 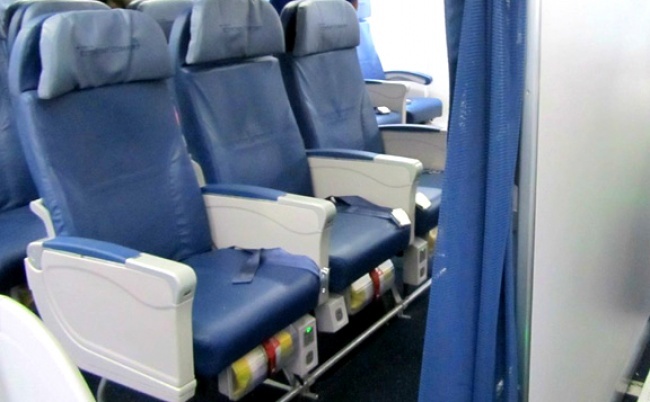 - Do not be too at home during your flight as most airlines only do a “superficial cleanup” after each flight. 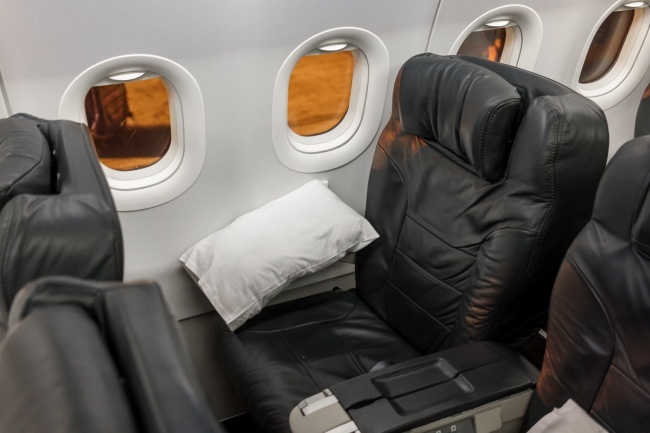 Yes, they wipe the seat trays and cleaned the carpets, but most blankets and pillows are not washed and just beautifully folded. - This is because flight attendants have their own spare keys in case the passengers got locked in the lavatory. Many aircraft also has the door lock mechanism installed under the “no smoking sign” on the toilet door so when you attempted to smoke and turn the bolt, the door will automatically open. - Don’t worry if you and your travel buddy checked in on a different time as you can just be the last to board. In this way, all passengers have taken their seats and it’s easier for you to spot the free seats. - Believe it or not; one glass of liquor in the sky is equal to two on the ground. Flight attendants agree to it as the altitude affects the blood. - If you don’t want your flight to be interrupted with screaming little infants, then do not choose the bulkhead seats. Most passengers with babies onboard chose the seats with bulkhead seats as its easier and safer to place a baby carrier there. 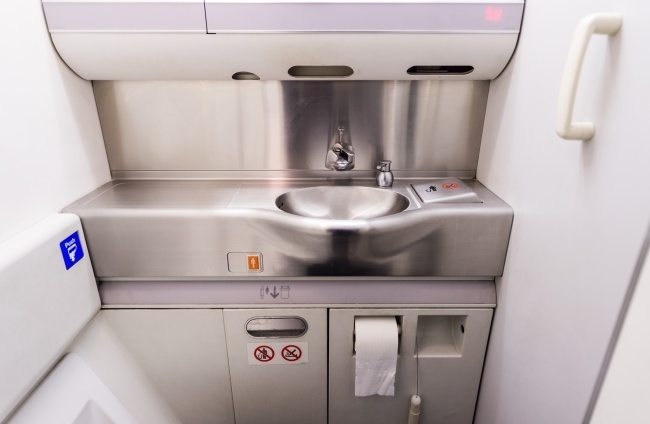 - Sadly, filthy water onboard still exist after the scandalous study of the Wall Street Journal in 2002 where the number of bacteria in water samples from 14 different airlines are found higher. Although clapping as soon as aircraft landed is a practice in other countries as a way to express gratitude on the crew for a safe flight, the flight crew considers this gesture as insulting. The flight is their job, not a roulette game.